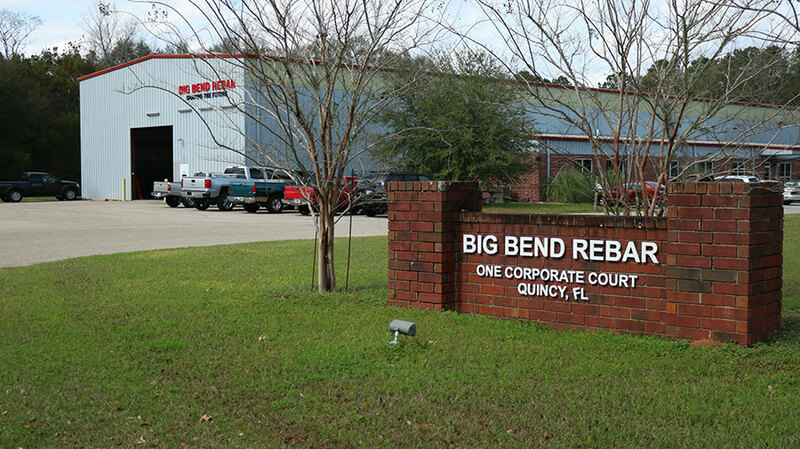 Located off I-10 in Quincy Florida, Big Bend Rebar, Inc. is a full service rebar fabricator serving private, public, residential and Federal commercial construction projects. 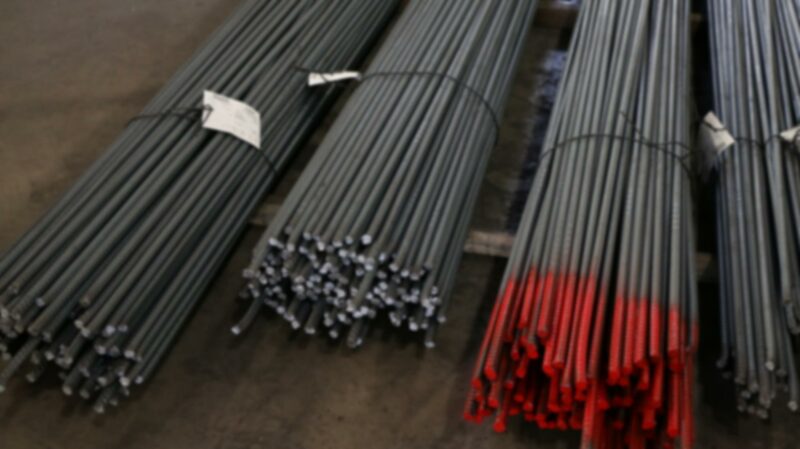 We supply domestic reinforcing steel, welded wire mesh, and rebar accessories. 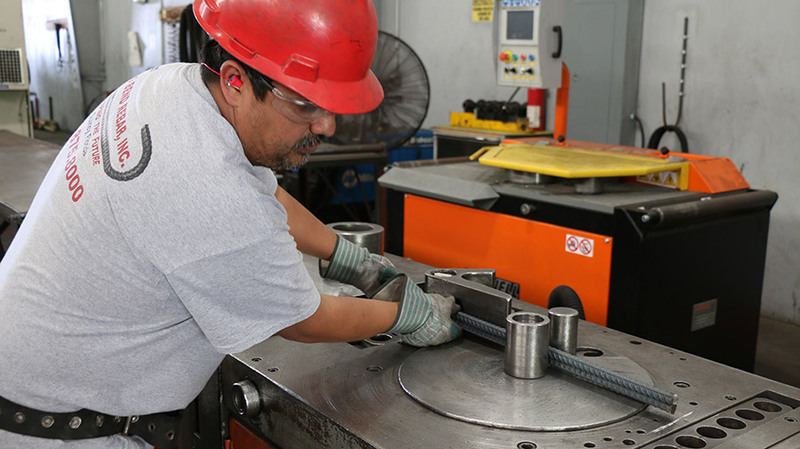 Our facility stores all steel under roof to assure the customer of clean precision fabricated steel. 20’ and 60’ stock lengths are stocked. 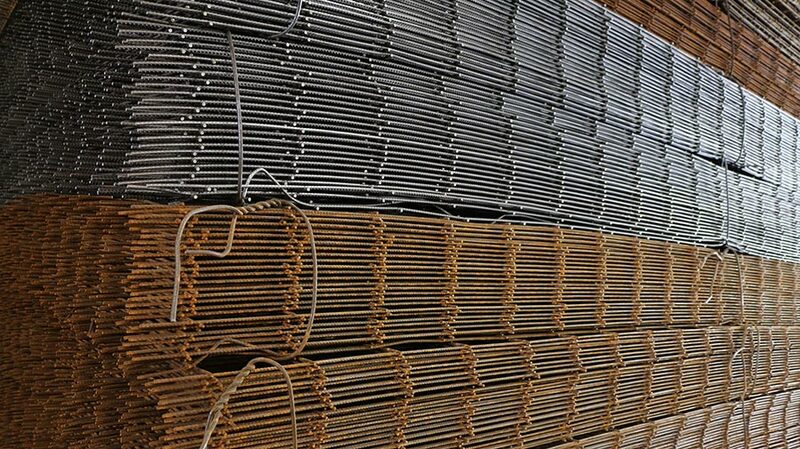 All Rebar is domestic ASTM-A Grade 60 uncoated steel. 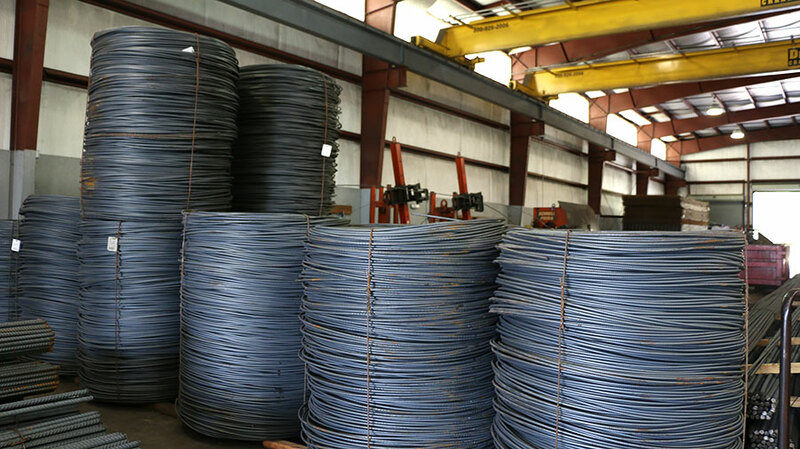 CRSI Standard Hooks and Bends, sizes 3-18, are fabricated. 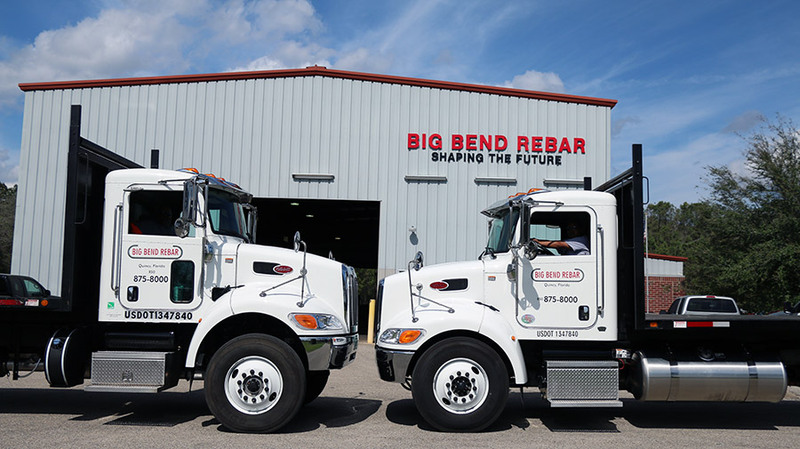 Our Mission is to provide value to our customers by offering competitive pricing, construction expertise, and superior customer service for every project, regardless of size. 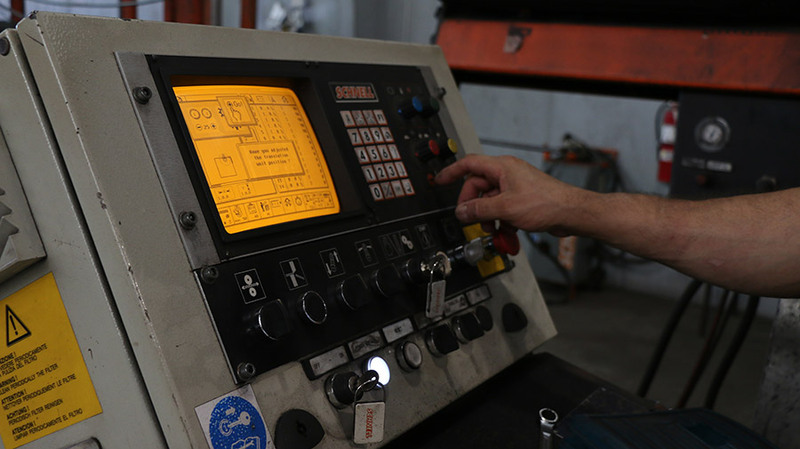 We have proudly serviced private, public, and federal commercial construction projects for 15 years.